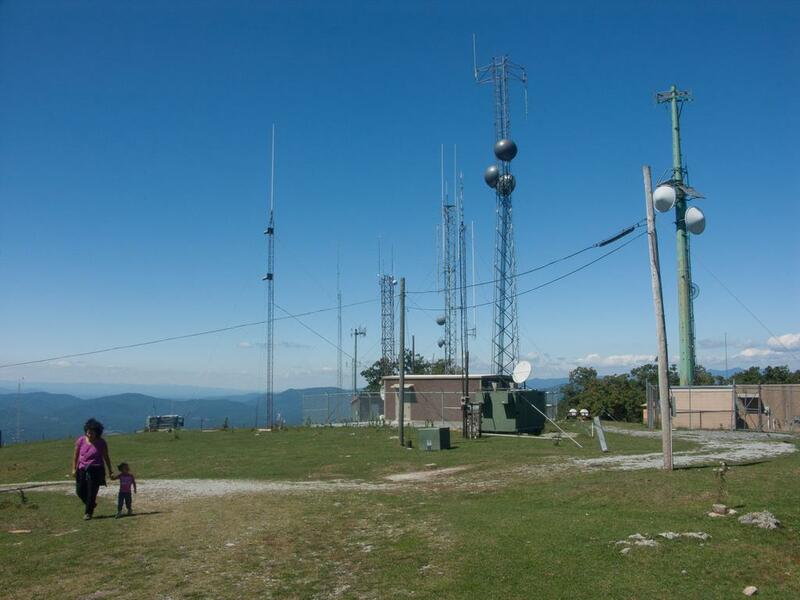 A bunch of communications and weather towers have been built at the summit, including a new AT&T cell tower. Between the cattle and the towers, this is not a wilderness setting, but it's a great hiking destination anyway. Areas on the trail or road to the top feel much more secluded.